There’s a neat little shop not too far from me in Belgrave called Limerence. 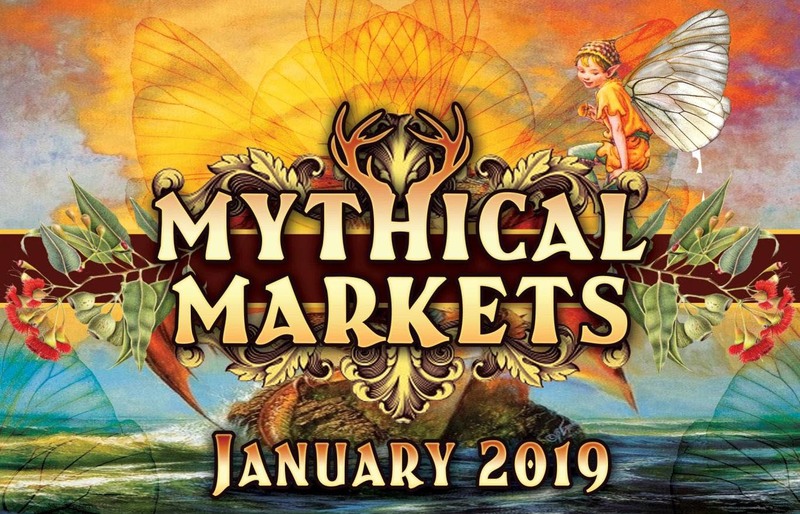 They stock quirky and rustic Australian handmade gifts and exhibit art each month. Their latest exhibition is a 24 hour art experiment called ‘Bender’ and I simply HAD to take part in it! The challenge was to create an artwork or art piece within 24 hours that fit to a theme. At 5pm the theme was announced and work had to be delivered by 5pm the following day. What was the theme? ‘Thief of time’. It wasn’t until later in the day I realised that ‘Thief of time’ is in fact the title of a Terry Pratchett book.. but I had already started on my piece and in all honestly I haven’t read the book so had no idea what it was about. I went with my own interpretation. 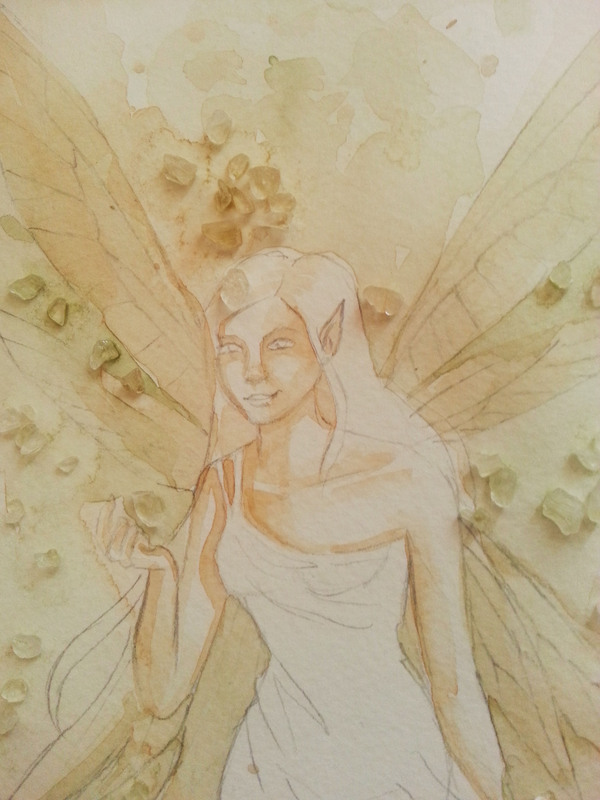 Of course, I went with a faery theme. 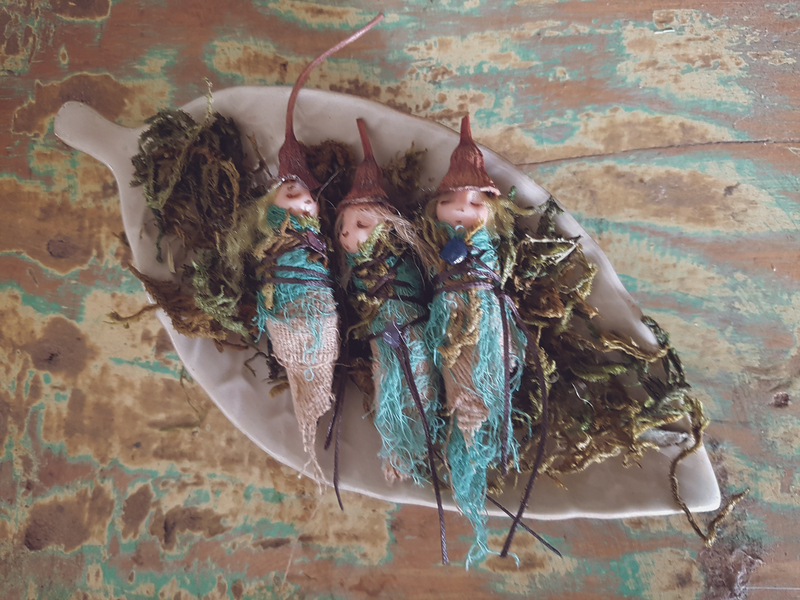 In faery folklore, it is said that if you ever go to faery land, or dance with the faeries in a faery ring, what may seem like only a few minutes is in fact a few days.. or weeks. 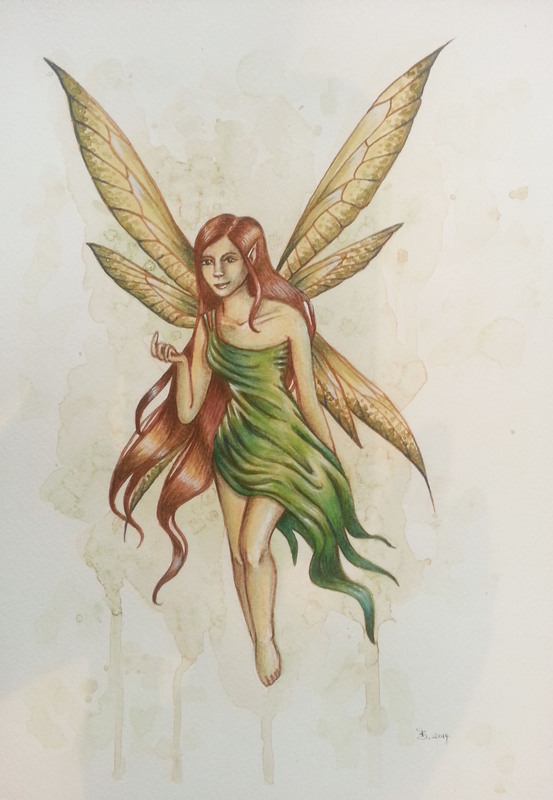 I liked the idea that the faeries are thieves of human time so I called my painting ‘Away with the faeries’. I enjoyed the challenge because it inspired me to work on a painting and complete it quickly, but it was also a bit scary doing the finishing touches because any mistakes could ruin my chances of entering the exhibition! As it turned out, I finished in time and submitted my work with a couple of hours to go. Yay! I haven’t exhibited any work in quite a while so it’s nice to get back into the art scene. 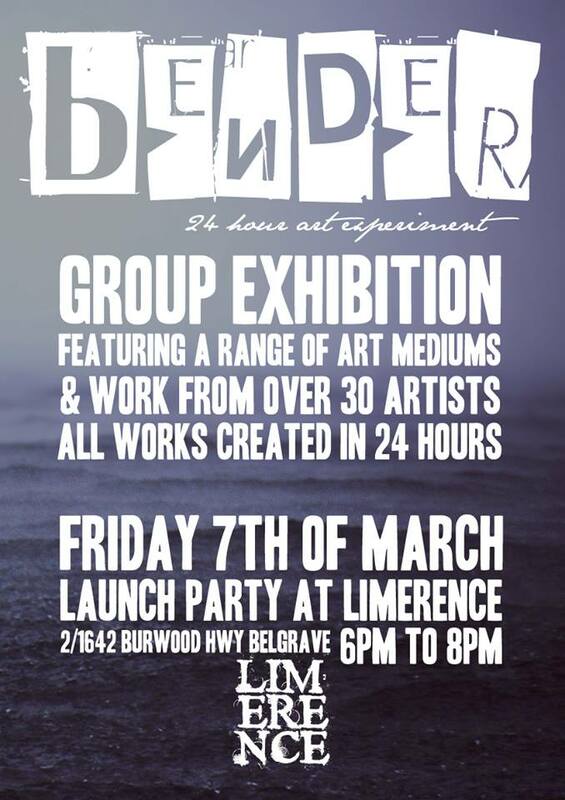 And of all places, Limerence is somewhere I have always wanted to share my work! 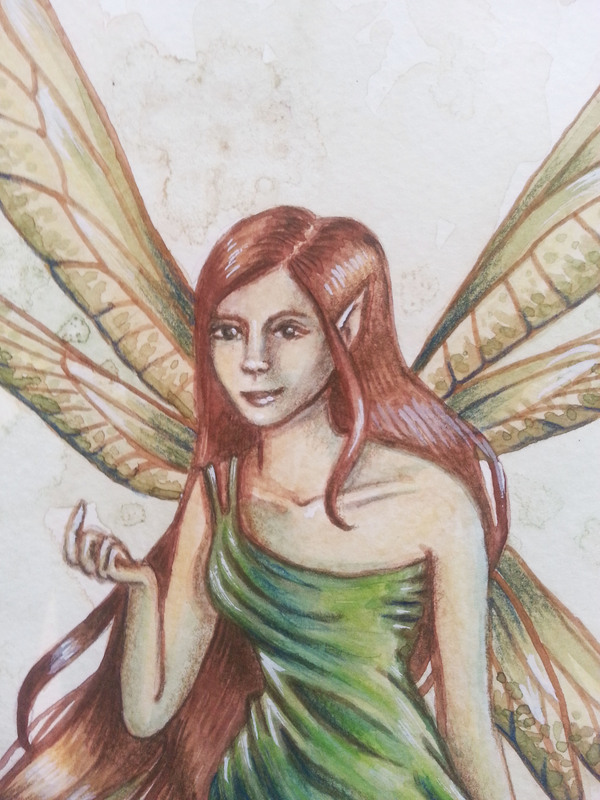 I created this artwork using watercolours, then touched up with coloured pencils and white gauche. The exhibition launch is THIS Friday weee! If you’re in the area you should come along and check out the artworks on display, I can’t wait! Perhaps I’ll see you there.. details below!